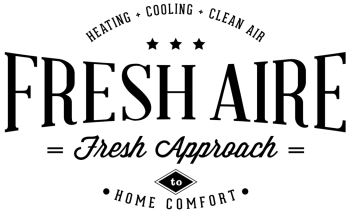 Our Technicians have the training and experience to tackle any air conditioning repair or furnace repair you need. We stock parts for almost every brand of AC or heater to fix your system quickly and make you comfortable again. We always give you our complete price up front & we never charge extra for nights, weekends or emergencies. One less thing to worry about. Scratch finding an HVAC guy to come give the furnace or air conditioner a tune-up off your to-do list. With our Energy Savings Agreement, you get a team you can count on that will proactively schedule your seasonal maintenance and maintain service records for your system. This program is proven to save you time, money, hassle and worries if your system should need a repair or warranty service. 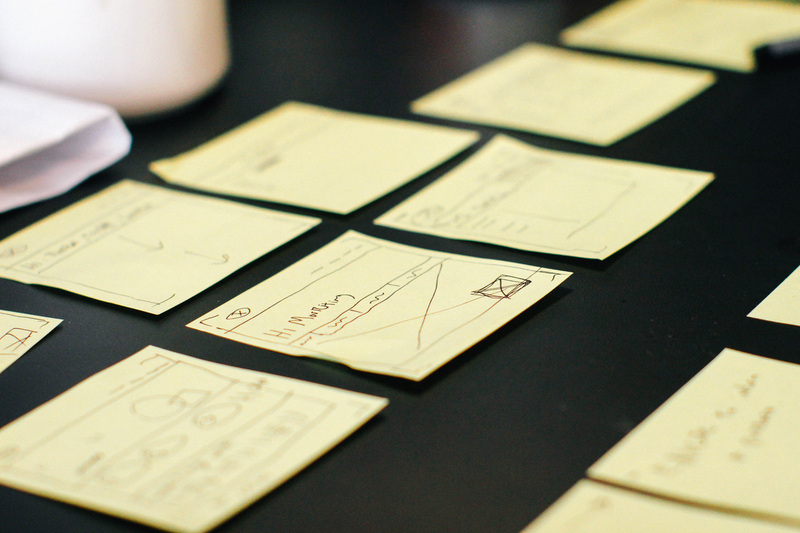 Agreement customers also receive discounted rates on repairs and priority scheduling as well. 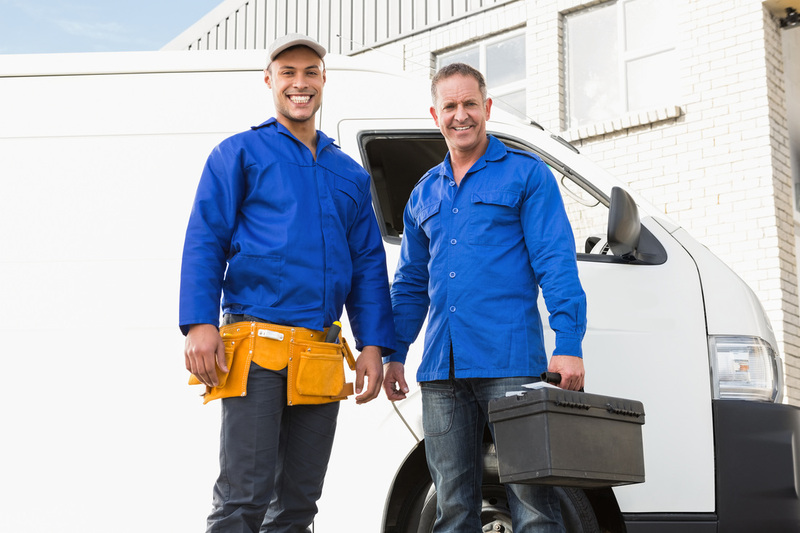 Unlike most local heating & air companies, we NEVER charge you a diagnostic fee, truck charge, or 'show up" fee. We will come to your home or business and give you our complete "No Surprises" price upfront. We strive to be fair, fast and friendly. And if you don't agree you pay nothing. 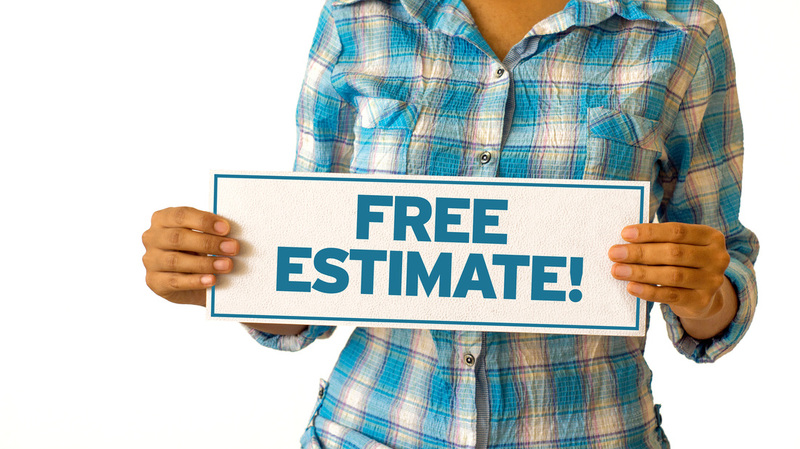 Free estimates are available for all repairs, service, maintenance, duct cleaning, new furnaces and air conditioners, air cleaners and duct work.